Girls Varsity Golf · Oct 24 Congratulations Sara Steve! Congratulations to Sara Steve! Sara placed in 10th place in the state golf finals yesterday. It’s been a highly successful year for the entire golf program. 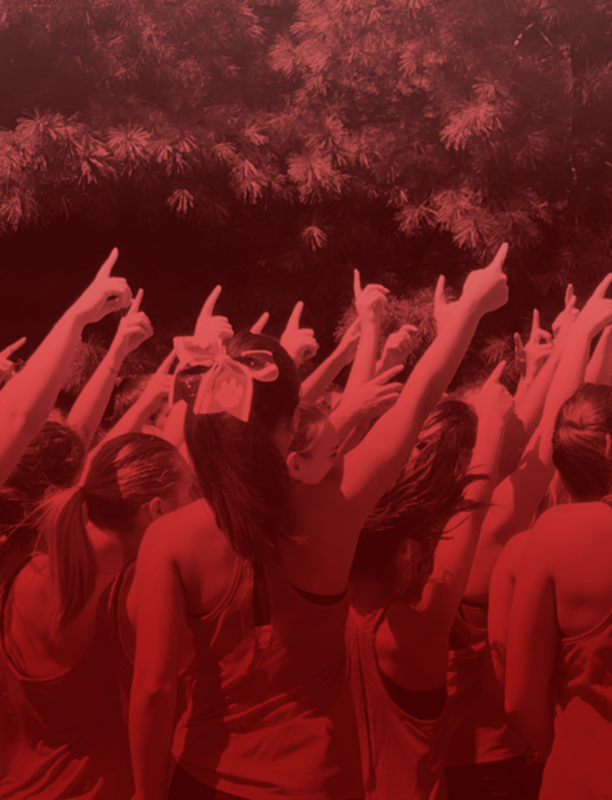 The team won back-to-back section titles and and finished 2nd in the WPIAL Championships. Congratulations Sara and the entire girls golf program. 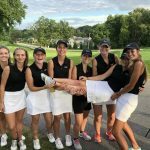 Girls Varsity Golf · Oct 15 Congratulations Sara Steve!!! Congratulations to Sara Steve!! 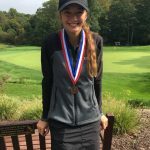 Sara place in third place in the western regionals today and has qualified for the Individual State Golf Championship next week at Heritage Hills Golf Resort in York, Pa. Sara shot a 78 in tough playing conditions to qualify today. Congratulations Sara!!!! We are very proud of you!!! Congratulations to the girls golf team for finishing in second place in the WPIAL team Championship!!! The team qualified for the Championship with North Allegheny, Penn Trafford and Mount Lebanon. 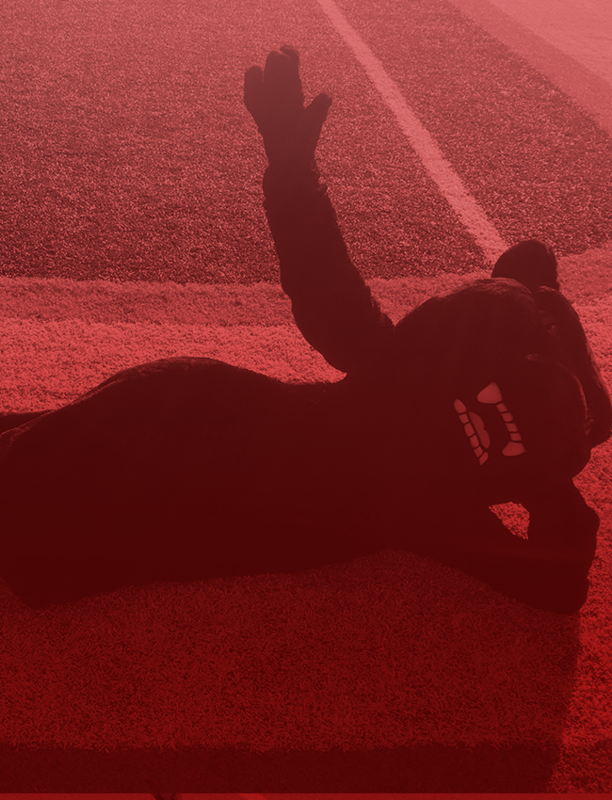 The team totals today are below: North Allegheny – 294 Upper St. Clair – 332 Penn Trafford – 357 Mount Lebanon – 370 Upper St. Girls Varsity Golf · Oct 3 Congratulations Sara Steve! 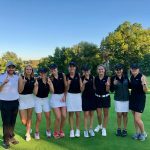 Girls Varsity Golf · Sep 29 USC Girls Golf Wins Section Championship!! 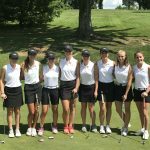 The Upper St. Clair girls golf team continued to have a great season by defeating Peters Township today by the score of 160-186. The team played very well despite adverse weather conditions. Sara Steve, Tori Slagle and Sarah Eccher all shot an impressive 39. Tomorrow, the girls travel to Oakland Catholic. 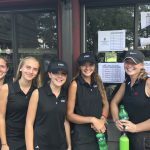 The girls varsity golf team competed in the WPIAL sectionals today at Lindenwood Gold Course. The participants included: Sara Steve, Mary Groninger, Tori Slagle, Sarah Eccher and Caroline Hendrix. Congratulations to Sara Steve (78), Tori Slagle (80) and Caroline Hendrix (87) for qualifying into the WPIAL Champions to be held at Diamond Run Golf Club.